Welcome to Peter Dekker's antique arms site! This is where I live my passion for antique arms. 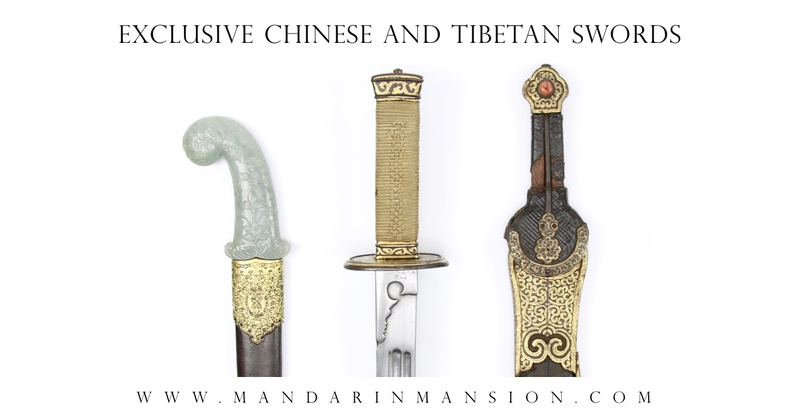 I work closely with restorer and notable arms expert Philip Tom whose work is showcased here. Ming style "three eyed cannon"